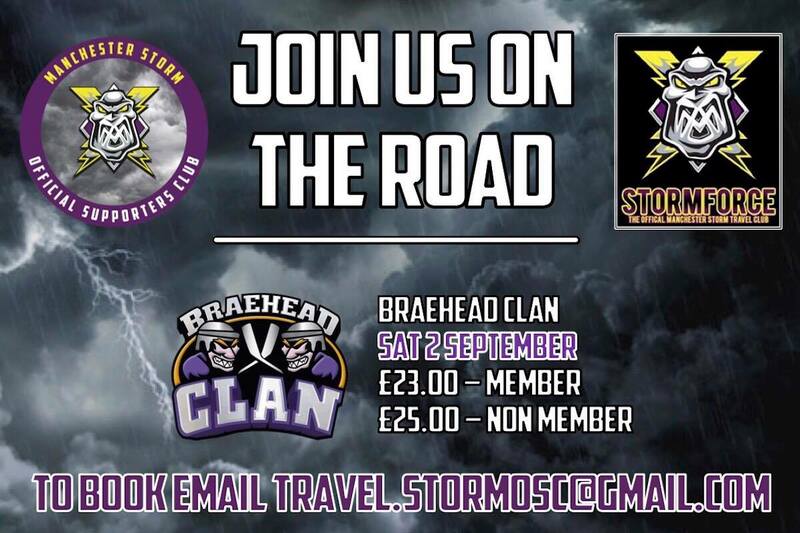 OSC: Travel to Braehead with StormForce! 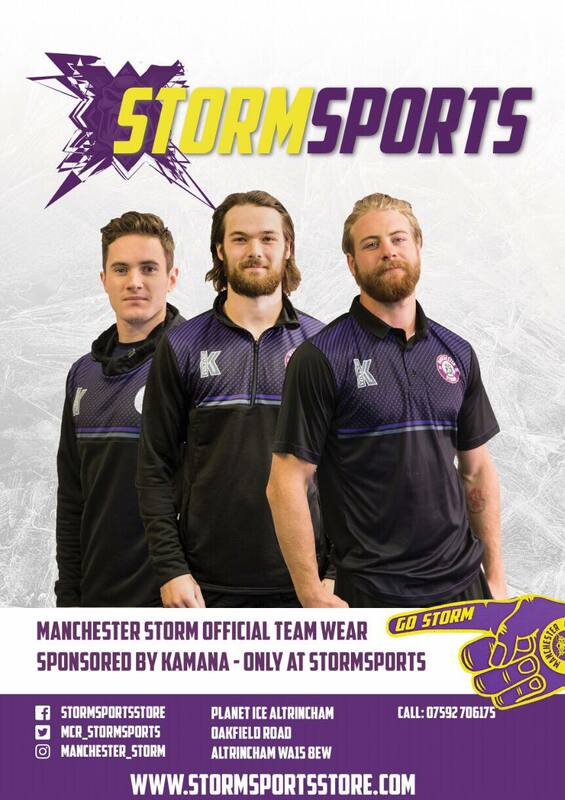 The Manchester Storm Official Supporters Club are delighted to announce a #StormForce coach will be running to our Challenge Cup away game against the Braehead Clan on the 2nd of September. Last season, this coach sold out almost as soon as it was put on, so be sure to sign up ASAP. 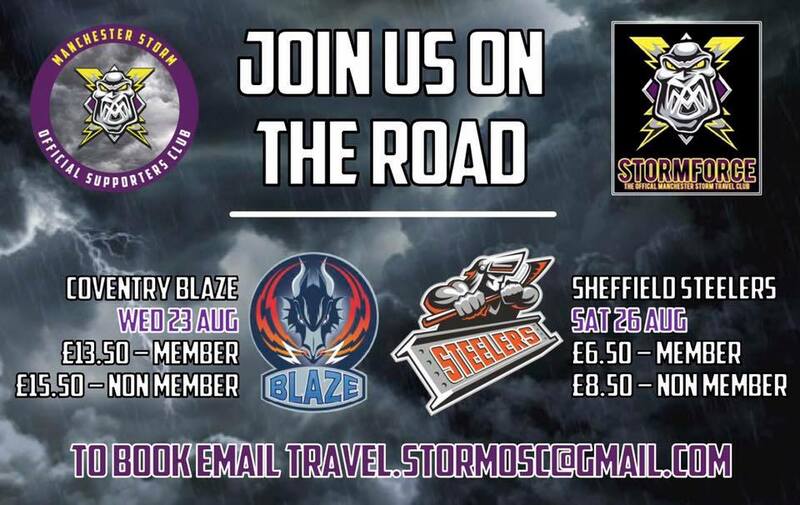 Travel costs £23.00 for OSC members, and £25.00 for non-members and DOES NOT include your ticket to the game. On top of this, the trips to our two pre-season games against the Coventry Blaze (23rd) and Sheffield Steelers (26th) are still on sale!